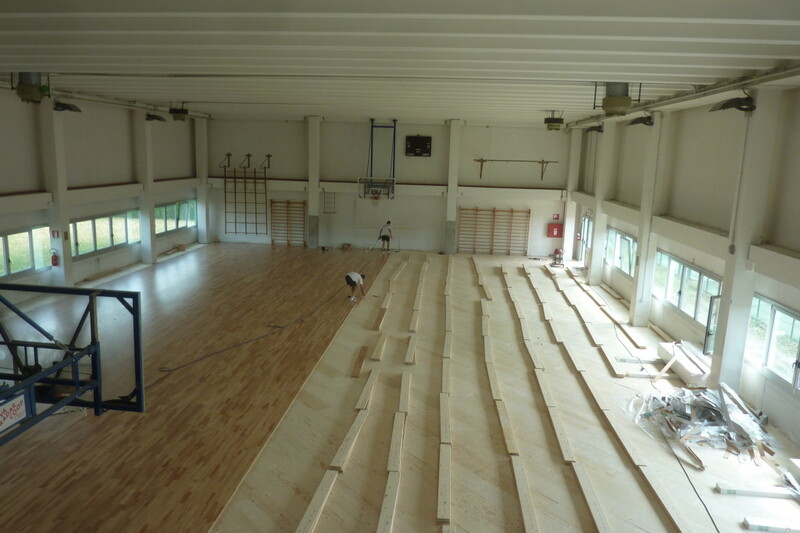 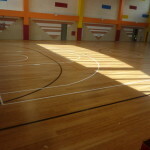 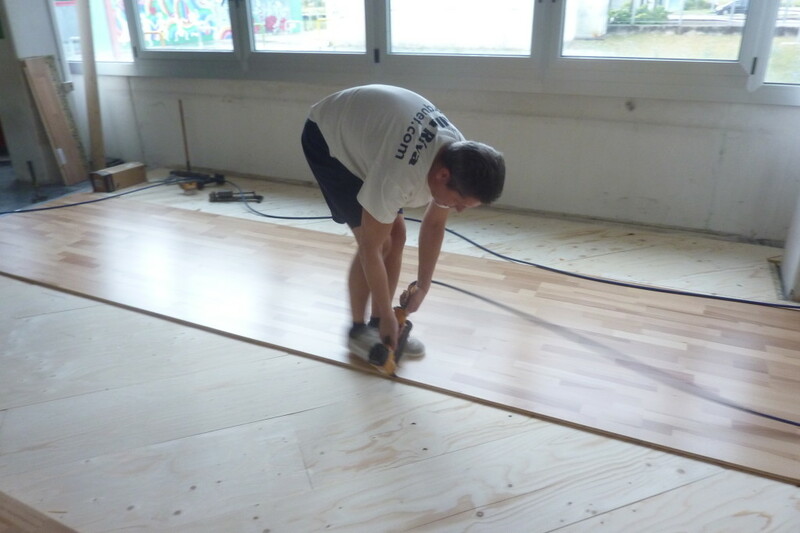 Sports floors for gyms: choose the guarantee of "Playwood 14"
For some time the town of Pasian di Prato, in the province of Udine, has transformed two gyms installing, on the same days, as many sports floors from Montebelluna. 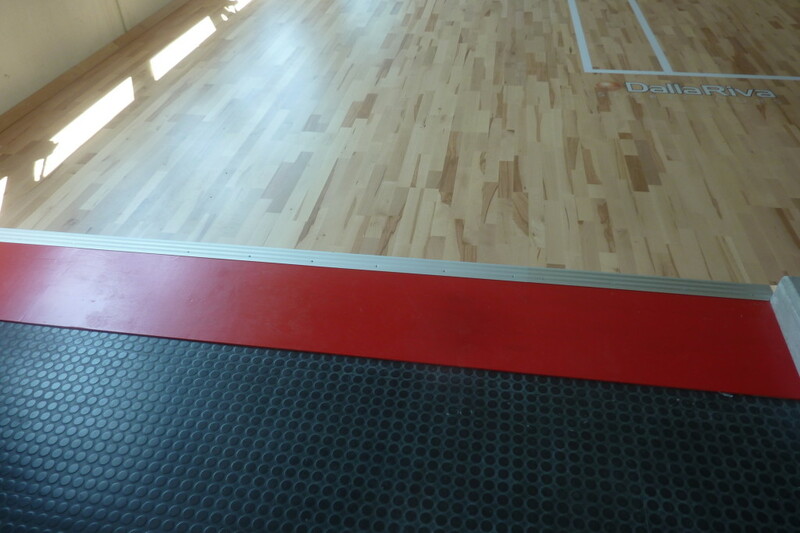 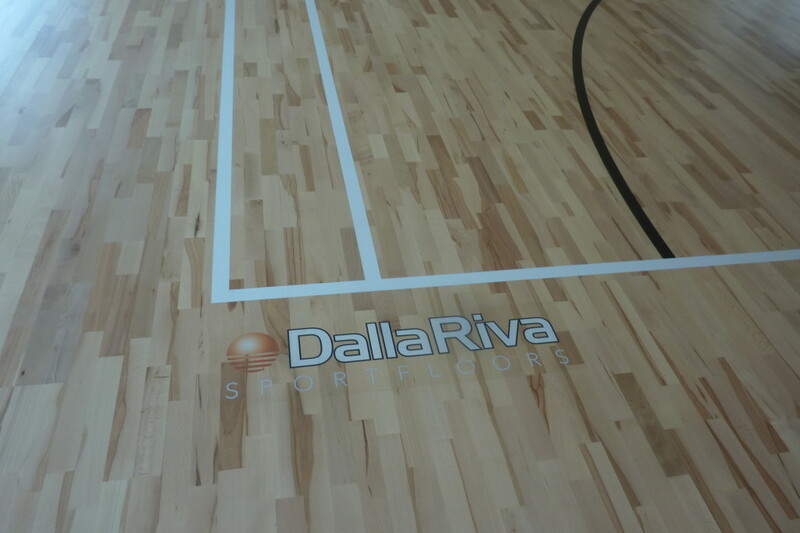 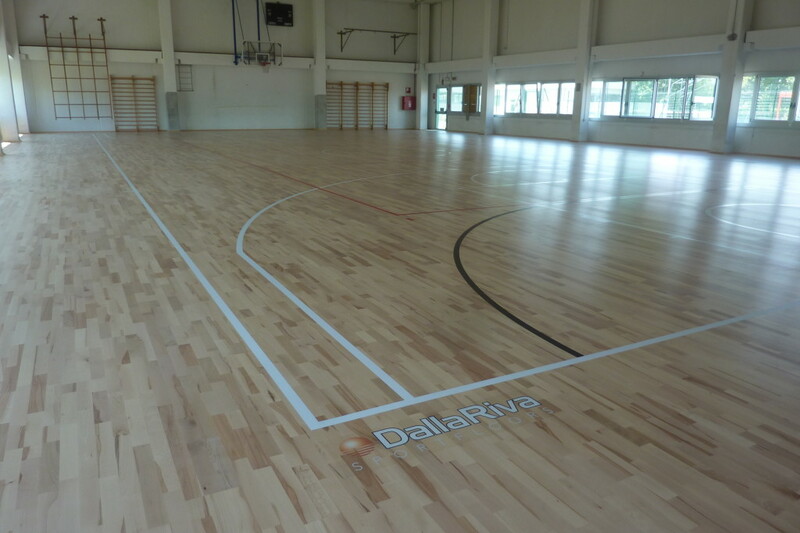 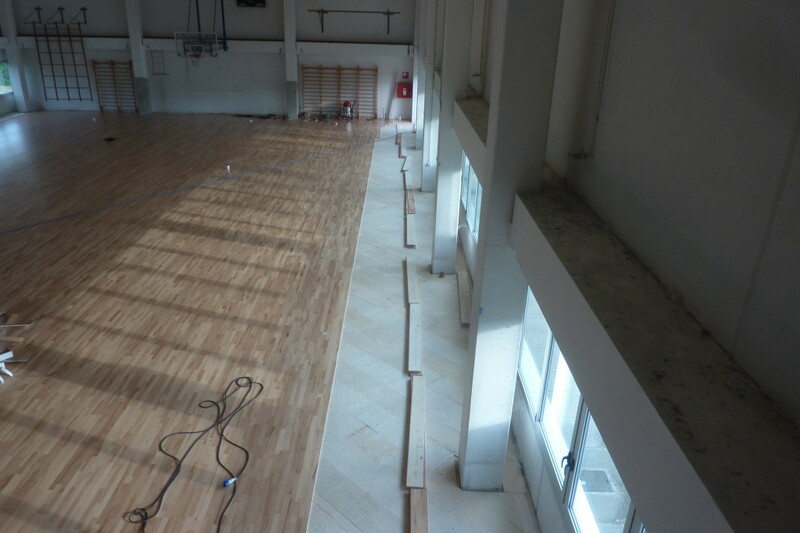 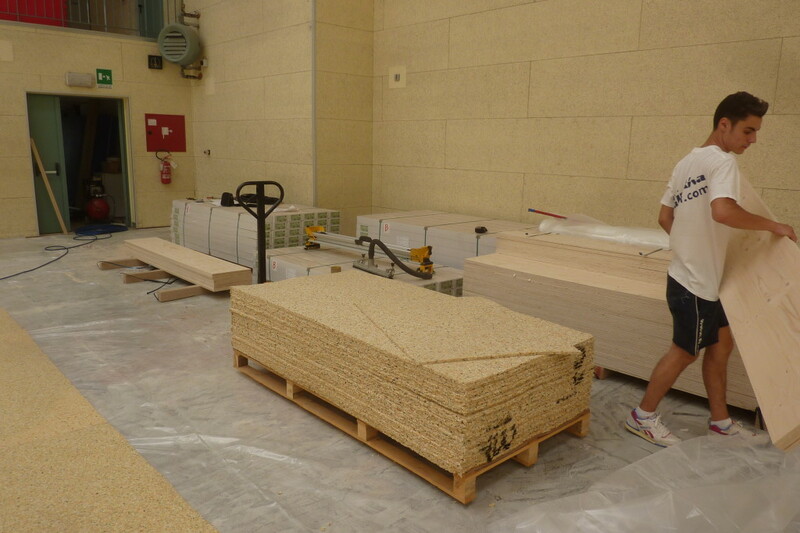 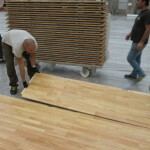 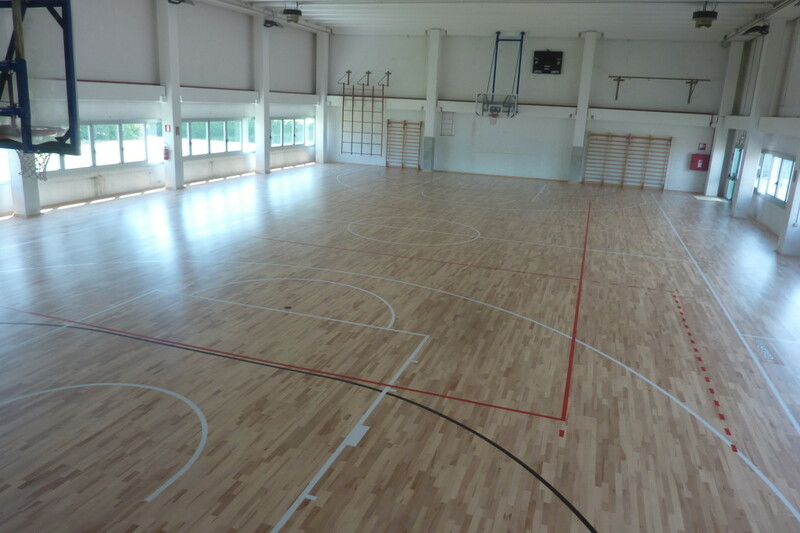 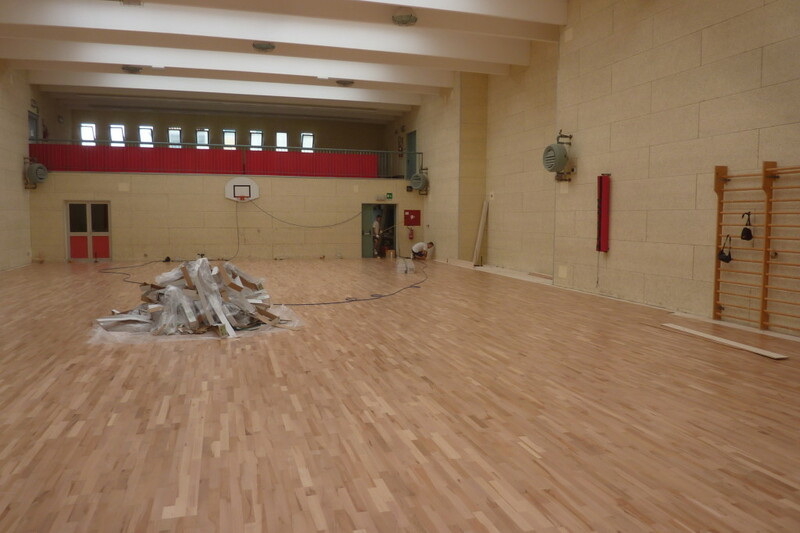 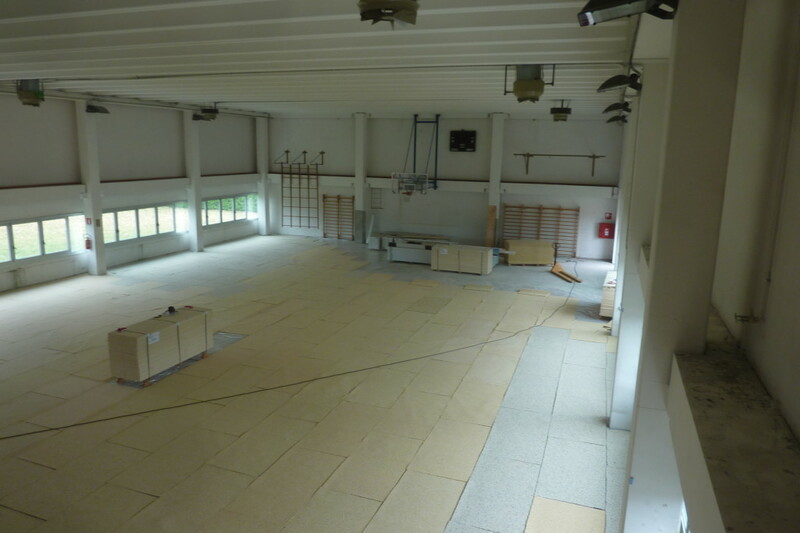 A total area of about one thousand square meters that Dalla Riva Sportfloors posed in a work week. 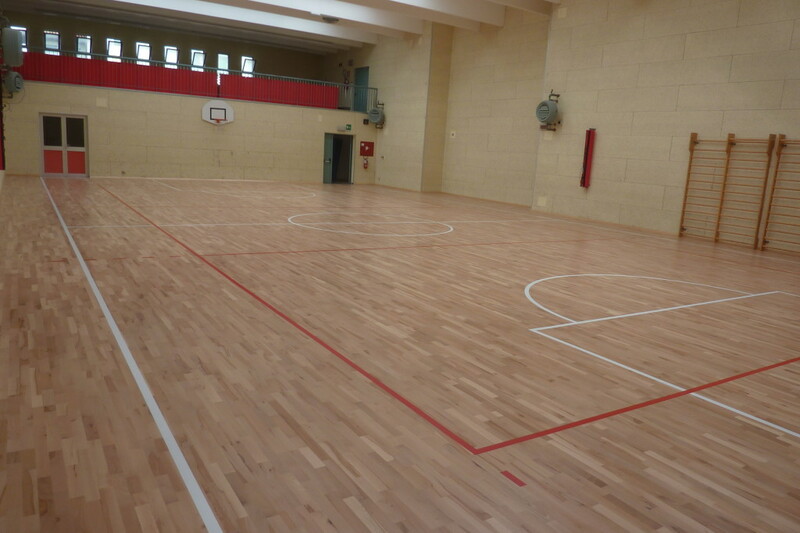 The plants in question, intended to all disciplines and school activity rather intense, were equipped with a sports floor model Playwood School 14 in beech, one of the “highlights” of the DR range, offering performance of excellence in favorable economic conditions.